Academy-award nominated actress joins Sens. Roy Blunt (R) and Debbie Stabenow (D) on Capitol Hill. 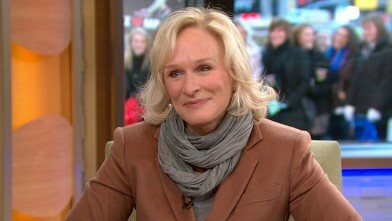 "Albert Nobbs" star discusses playing a lonely woman in 19th century Ireland. 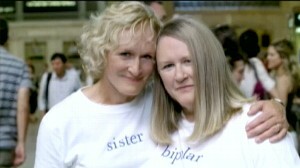 Glenn Close and sister Jessie work to raise awareness of mental illness. Nominee Matthew Mungle transformed Glenn Close into a man in "Albert Nobbs"